I found this blog post by Joe Bunting very useful. 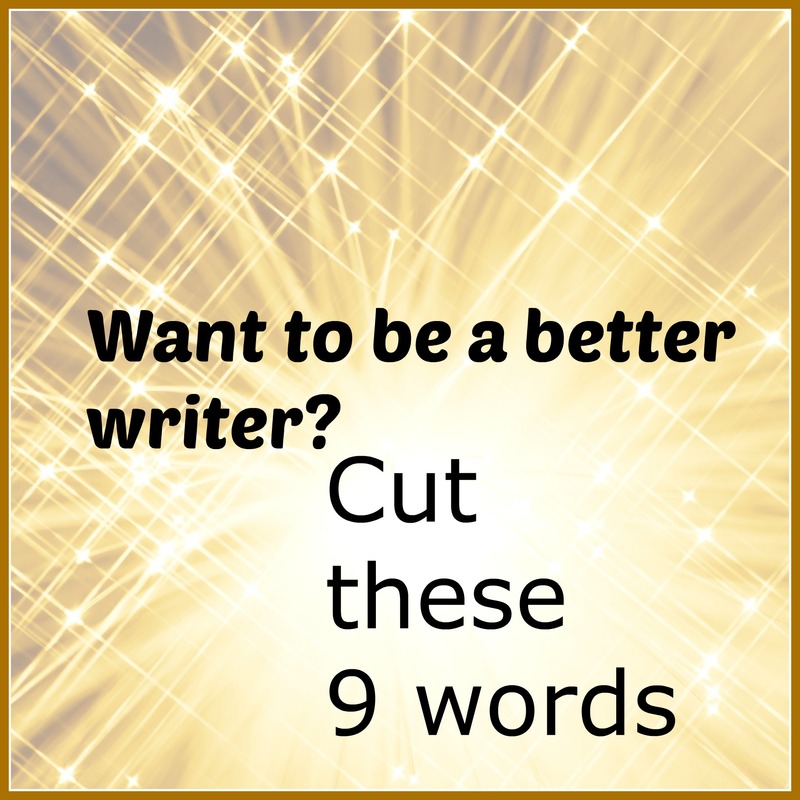 Want to Be a Better Writer? Cut These 7 Words. The difference between active and passive voice is difficult for writers to grasp because it is feeling in writing. People tend to speak in passive language because it is considered polite, so we hear it all the time and think it is correct. It is deadly in writing. Avoiding these seven words forces you to write in active voice because it removes the pillars of passive voice. I have a short story, “Plays Well With Others,” that was rejected twice. I plan to go over it before it goes out again with these in mind. For me, removing “to be” verbs hit home. I use them all the time. I have two words to add to this list. The word ‘just’ has no place in the written language ever unless it is in dialogue and even than I would think long and hard about it. It bespeaks a weak, wishy-washy character. I am constantly deleting this word because it appears at least once in every single paragraph of my rough drafts. I do a search for it and remove it. Spell it out, don’t be lazy. Joe’s blog is very well done. The information is helpful and he crafts this photos so they are eye-catching on Pinterest. He gives you something for subscribing that is useful and yet not the whole pie. What I do not like is collecting email addresses is obviously the real aim of the blog and that makes me nervous. It is the first thing you see when you go to the blog and it takes up most of the screen real-estate at all times. Also, I could not figure out how to leave a comment or read the 138 comments it said were left on this article. He has a lot of subscribers for a writing blog and I attribute this to Pinterest. I plan to try this with my craft articles. I am going to add a photo title to one of my older posts and put it on Pinterest and see what happens. I have a lot of followers on Pinterest. “Many writer’s fight me on this”? Beware of flying commas! Lol! I cannot believe I missed that! Well I missed 7or 6 but got 2. not bad, this am it said passive, i think I changed it to another passive one. at least I saw it. and i had a just which i eliminated . I ‘ll be back for the other 6. thanks/..